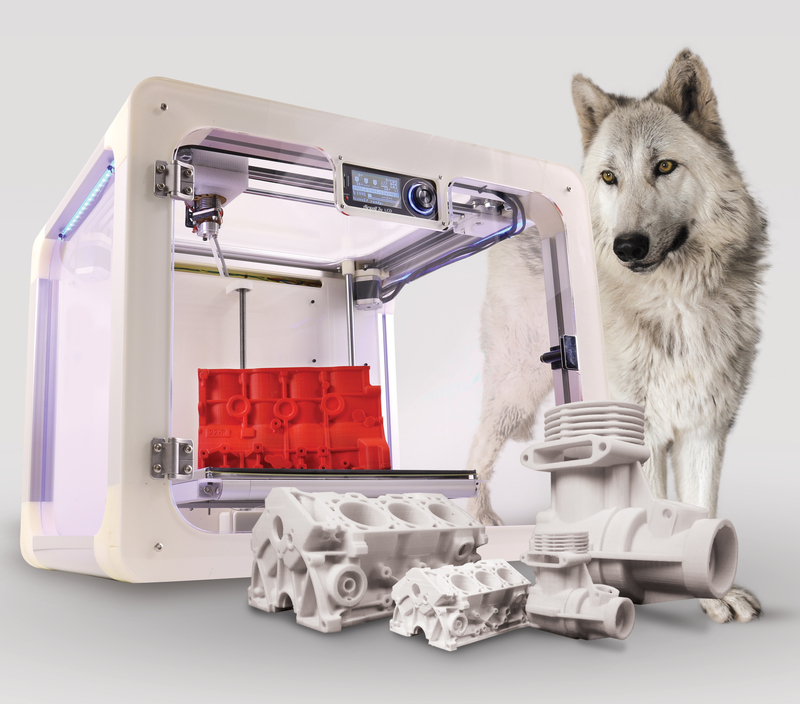 Home » Blog » Airwolf 3D introduces the all new AXIOM professional grade 3D printer series. 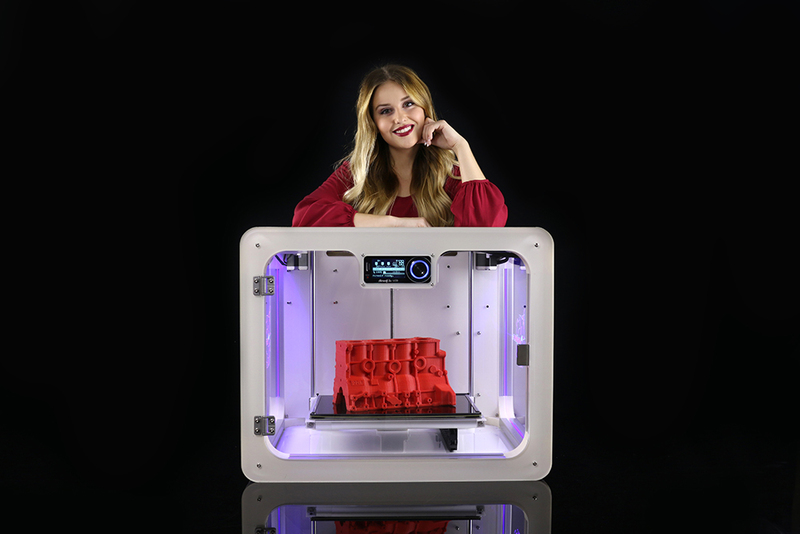 Airwolf 3D introduces the all new AXIOM professional grade 3D printer series. 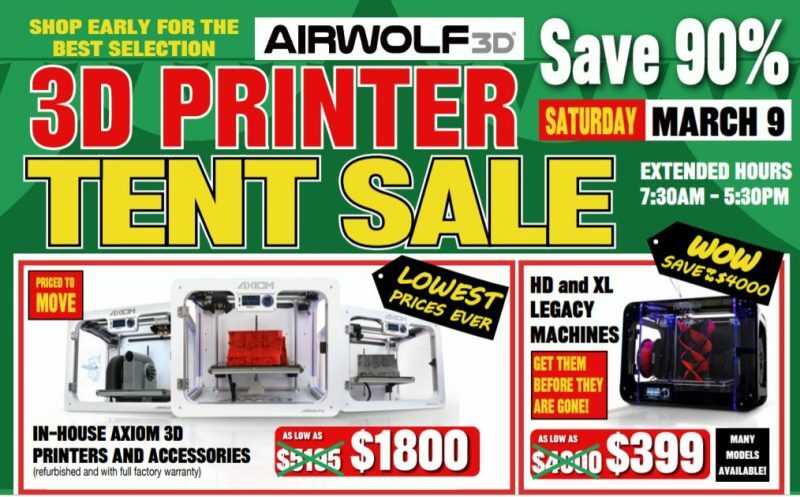 Costa Mesa CA, 2015 June 06 – Airwolf 3D today unveils AXIOM, its all new line of prosumer grade 3D printers. 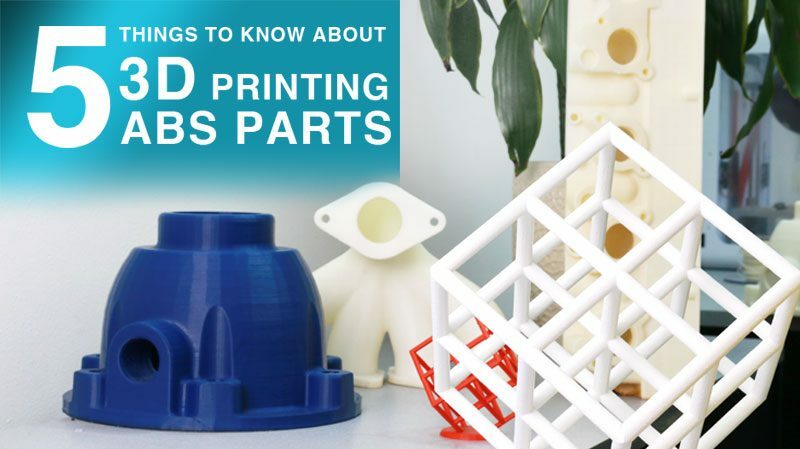 3D printing just got easy. 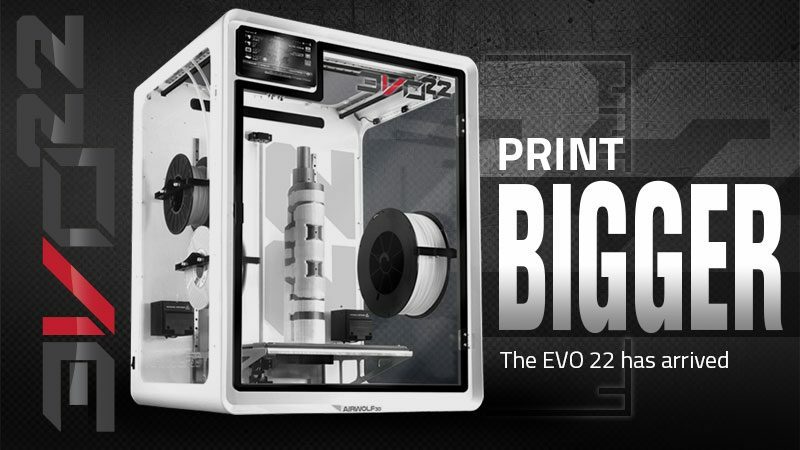 Airwolf 3D introduces a new desktop 3D printer, the AXIOM. Features include auto leveling, “easy feed” filament system, enclosed housing for heat containment and the end-user replaceable cassette system (ERC) for serviceability and upgradability. 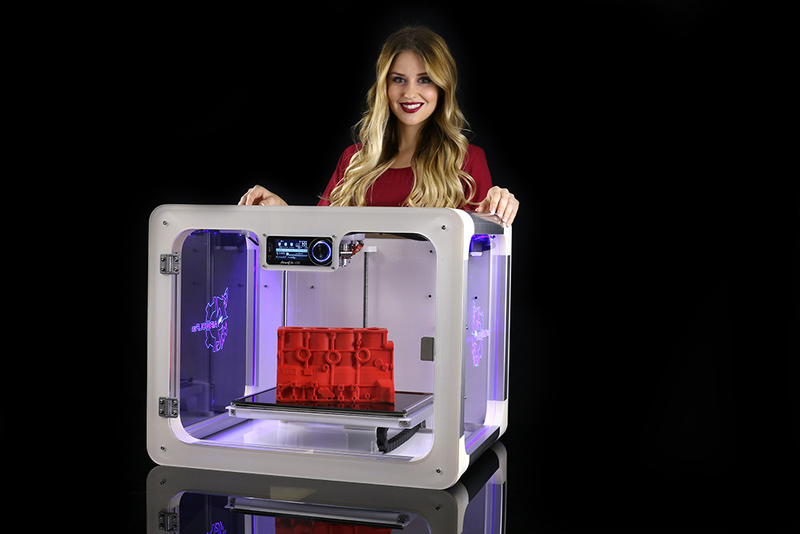 Airwolf 3D introduces a new professional-grade 3D printer line-up, the AXIOM line, to its existing line of award winning HD products. 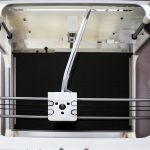 AXIOM is a clean-sheet design using a single, high temperature, proprietary hotend to print high-resolution prototypes, molds and products in over 30 different thermoplastic materials, in a fraction of the time of competing products. The AXIOM will be debuting at the Atlantic Design & Manufacturing Show in New York, New York on Tuesday, June 9, 2015 in the Airwolf 3D booth (428). 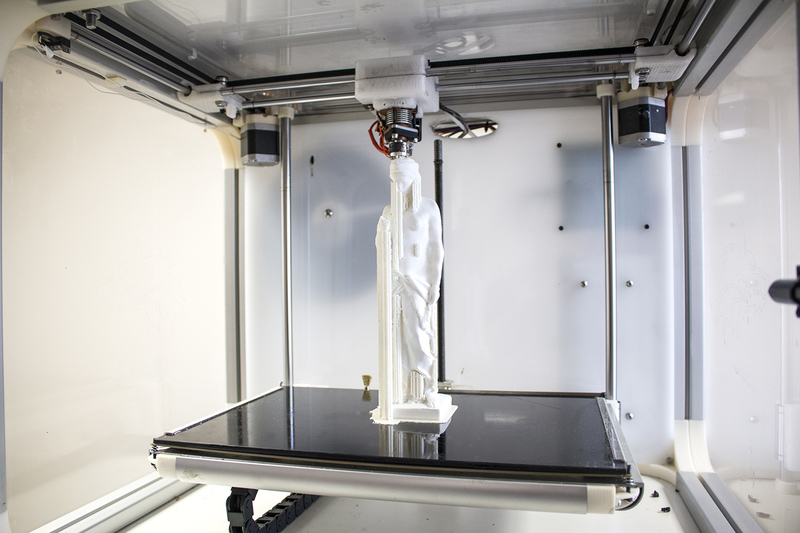 AXIOM uses a state-of-the-art CoreXY motion control system for high-speed movement and precise control of the print head. Utilizing a fully enclosed housing made of extruded aluminum and injection molded polycarbonate components, AXIOM can print pieces as large as 12.5”x8”x10” which is three to four times larger than competing products. 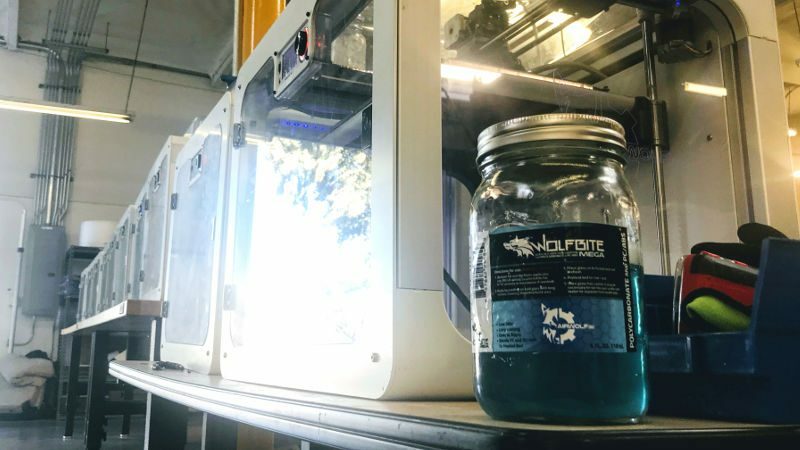 The fully enclosed printer comes with a standard heated bed that creates a consistent heat environment for printing large, high-resolution parts at layer heights as low as 40 microns. 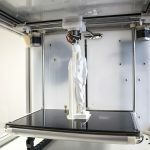 The printer supports a wide range of thermoplastics – from low-temperature materials like TPU and PLA, to high temperature materials like nylon and polycarbonate. 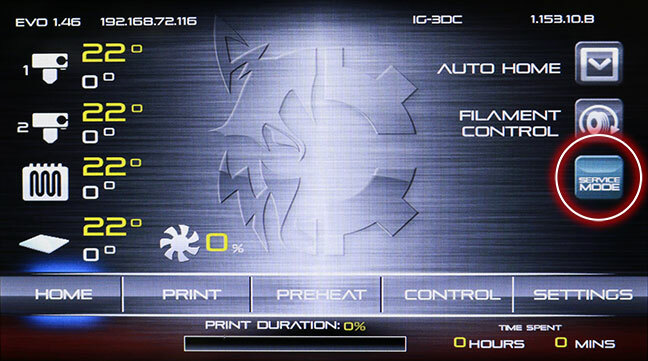 Ease-of-use has been paramount in the design with the integration of a print bed auto-leveling system. 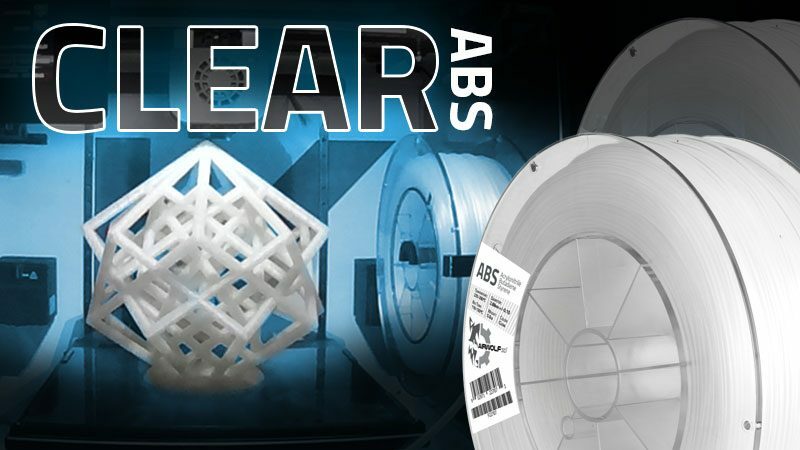 Prior to every 3D print, the four-point print bed leveling system automatically calibrates the print bed ensuring the proper initial layer height and orientation, and then actively maintains that leveling throughout the entire print process. When combined with AstroPrint – a cloud-based slicing and printer management system – users can simply select the AXIOM, the desired print material and the print resolution all in a matter of seconds. Print files can be sent to the AXIOM through one of the four standard connections – wireless, Ethernet, USB, or micro SD card. 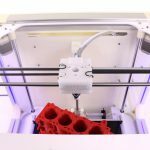 This integrated approach results in the AXIOM being an easy to operate product while producing high fidelity prints not possible with other existing FDM printers. For serviceability and upgradability, Airwolf 3D has designed an innovative End-User Replaceable Cassette (ERC). 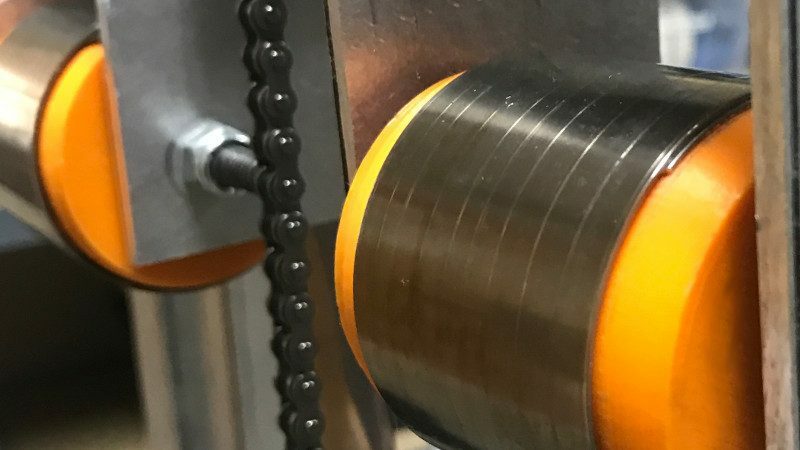 The extruder and CoreXY assembly has been integrated into a single ‘cassette’ that is field replaceable by the end-user. This unique approach allows the product to be serviced quickly minimizing downtime. The ERC also allows end-users to upgrade to the latest technology easily thus protecting their initial purchase investment. 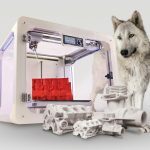 Airwolf 3D will also be introducing a version of the AXIOM specifically targeted at educational systems called the AXIOMe. 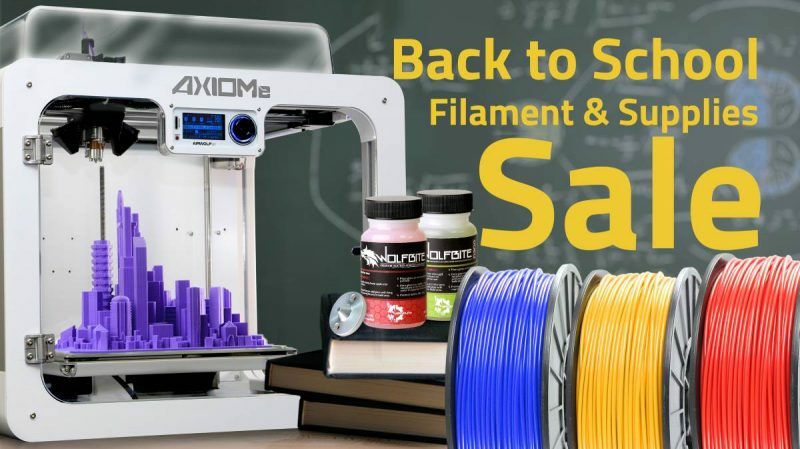 This PLA version of the AXIOM product offers all the benefits of the rugged construction, auto leveling, and full enclosure at a reduced price point from the flagship model. All AXIOM products will be manufactured at the corporate facility in Costa Mesa, CA and come standard with a 12-month warranty. 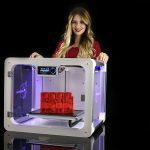 The AXIOM can be purchased or leased directly from Airwolf 3D or through their international network of 3D printer resellers covering more than 20 countries. 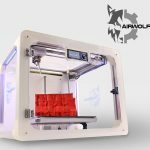 Airwolf 3D is currently taking pre-orders for the AXIOM and AXIOMe with anticipated ship dates starting in mid July. The AXIOM has a suggested retail price of $3995, while the AXIOMe has a suggested retail price of $2995. This entry was posted in Blog, Press Releases and tagged AXIOMe, prototype, rapid prototyping. Sycamore School teaches STEM, robotics, and 3D Printing in School.